And no one remembers. Or wants to say anything. Some are flipping through notes. And you’re wondering how they’re going to pass the exam. That sound familiar? Nowadays, I prepare students in advance. So if finals are mid-May, I’ll start prepping in April—i.e., now. More importantly, I’m using a promising new technique I call stop-jot-share. 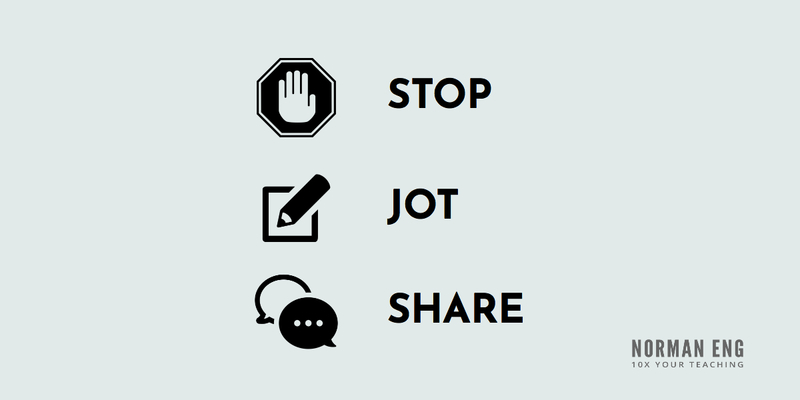 Stop-jot-share gets students to retain content more effectively. And it’s so simple, you can use it tomorrow. Here’s how it works in five steps. Ask students to jot down everything they remember. Have them share with a partner to fill in any gaps. Correct any misconceptions where necessary. Stop. Jot. Share. Total time: no more than 5-7 minutes. Rinse. Repeat. 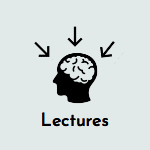 Lecturing is about getting information INTO their heads. 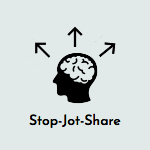 Stop-jot-share is doing the opposite—getting information OUT OF their heads. Students retrieve information stored in their short-term memory when they verbalize orally or on paper. The struggle to describe, to explain, IS the learning. That’s what crystallizes content in the brain. That process moves information from short-term to long-term memory. That’s what makes retrieval practice better than merely listening to lectures. Yet it’s easy for us to forget to give students a chance to “get it out.” To rehash what you just said. In their own way. And it takes a minute or two. No more! You may have heard of the widely used think-pair-share strategy, where teachers ask a question, students think, pair up and discuss, then share their responses with the class. 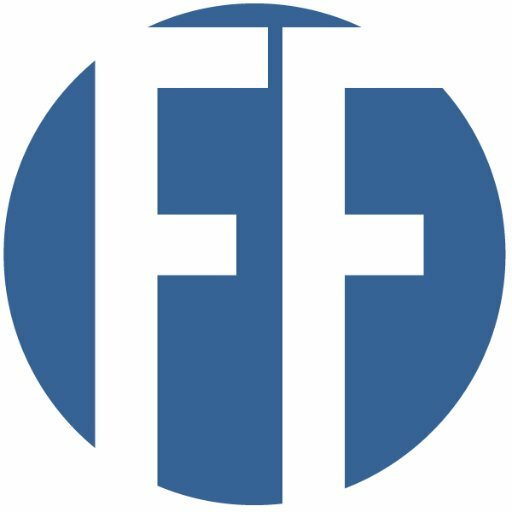 I love this technique for retrieving information, but stop-jot-share takes it a step further. It adds a writing component, which formalizes the process even more than just talking (although any interaction is better than none). Because sometimes we don’t grasp what we’re trying to say until we wrestle the idea into sentences. And that’s the beauty of stop-jot-share. 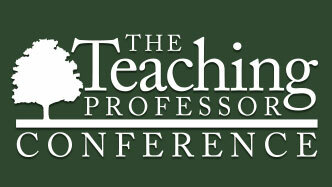 It “ups” the rigor while preparing everyone to participate. Students won’t feel caught off guard, because they’ve written their responses! And even if a student spaces out during your lecture, their partner will have a chance to fill in the gaps during the share. This takes stop-jot-share beyond “free recall” or a “brain dump.” The sharing with peers is added accountability. And perspective. Meanwhile, you’re walking around, listening in, and “taking notes.” A third layer of accountability. I focus on stop-jot-shares during the weeks leading to the finals. So students are “studying” without even realizing it. As a matter of fact, it’s worked so well to get students to internalize material that I use it all semester long. Stop-jot-share is my way to check for understanding, assess my instruction, and correct misunderstandings. So this technique has morphed beyond a finals prep strategy. Beyond assessment. Now, stop-jot-share is just part of the learning process. Try this a couple times each class—from now until finals. And let me know what you think. Perfect timing. Been looking for some finals strategies that don’t require waiting til last minute to help students. Thanks for this. Keep ’em coming! Great to hear Mark. Keep me posted. Sounds like a great strategy – I will try this out in my lessons tomorrow. Do me a favor Brian and let me know how it goes. Thanks for this informative technique. I applied it in a couple of my classes as a way of taking the temperature of the class and was very pleased at the results! My students appeared to be more engaged than usual. We have our first exam for the semester next week, so that will give me some idea of my effectiveness.